The Office of Sustainability is a resource that works to build and strengthen the networks that are needed to create a sustainable UF. 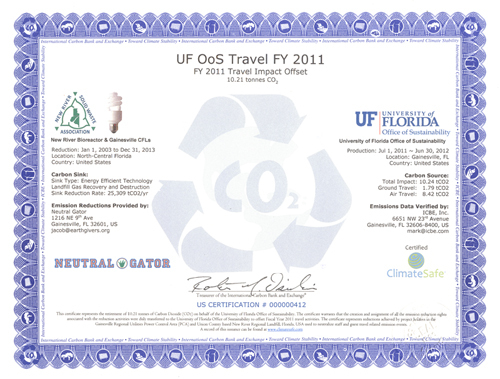 In addition to our many programs and campaigns at the institutional level, the Green Team Network supports employees in their efforts to make UF a model of sustainability in higher education. The office also hosts the Sustainability Hut, a movable sustainability education tool, provides an opportunity for the campus community to gain knowledge, ask questions and give feedback on different topics of sustainability through weekly, interactive activities.